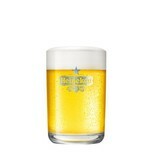 Designed by Marc Newson and etched with the Heineken® logo. 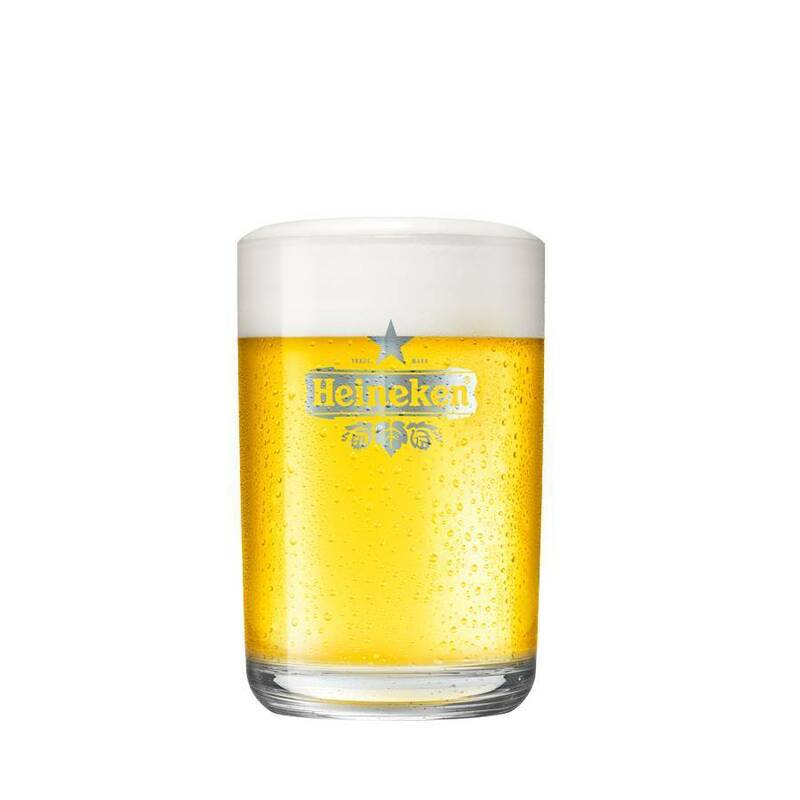 This set of two glasses will make your beer taste even better. 2 SUB glasses of 25cl.